This handout contains 9 pages. I really hope you enjoy it! 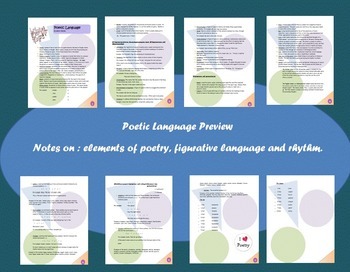 This is also part of a poetry bundle unit. Check it out at my store.